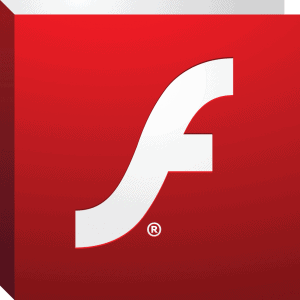 A new version of Adobe Flash Player was released for Android 4.0+, version 11.1.115.81. If you don’t already know, Adobe has stopped supporting Flash Player for any device above Android 4.0. This mean that everyone running on Jelly Bean cannot download Flash Player from Google Play. However on the official archive download page, Adobe is still supporting Android 4.0 or lower and offering the installation apk for download. By manually downloading the apk and installing it you can still make it work on Jelly Bean, however it may destabilize the device and produce force closes. A new update was issued by Adobe, now providing Flash Player 11.1.115.81. This comes with some stability improvements and bug fixes. Flash Player 11.1 for Android 4.0 (11.1.115.81). After you download the latest version of Flash Player from above, go to Settings>Security and tick “unknown sources”. This allows you to install apk files that are outside Google Play. Use a file explorer to open the downloaded apk containing Flash Player 11.1.115.81. Install the file as a regular apk. Important: Flash Player on devices running Android 4.0+ doesn’t work on Google Chrome and some other browsers. You need to install a browser that accepts Flash Player like Dolphin, Firefox, Opera etc. Know that on some devices a browser may work with Flash and on others it may not, so you need to find the right one for your device.